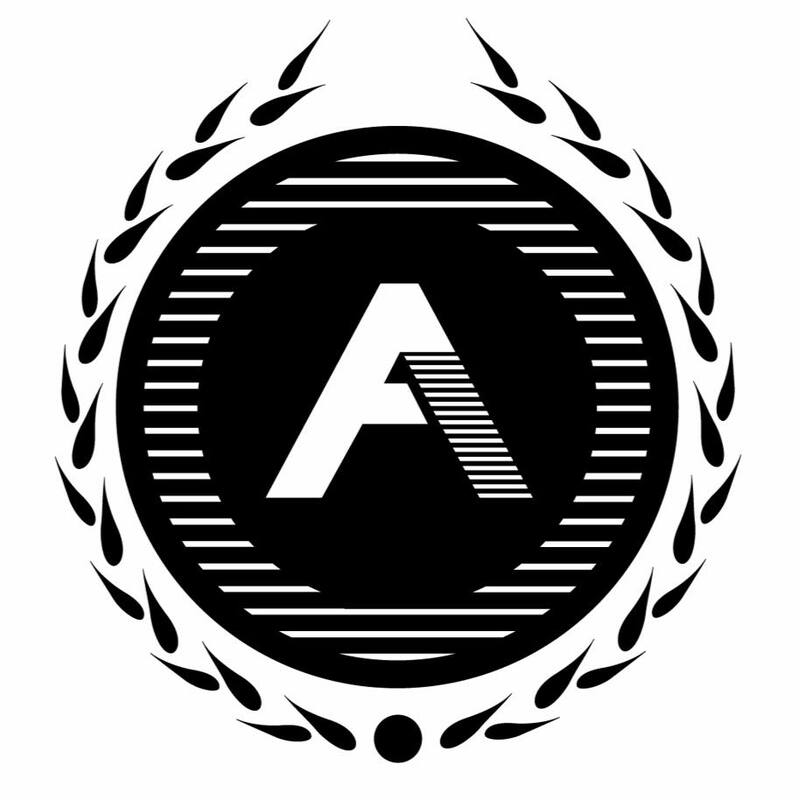 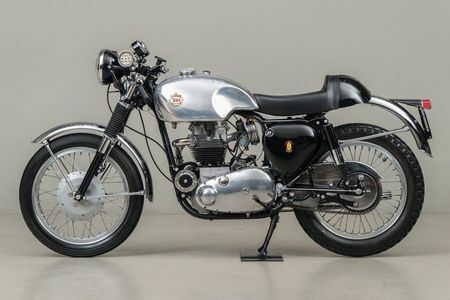 It was only natural that the first adventure style bike from Auto Fabrica, the well received Type 3, was going to inspire someone to commission the same style applied to a bigger beast. 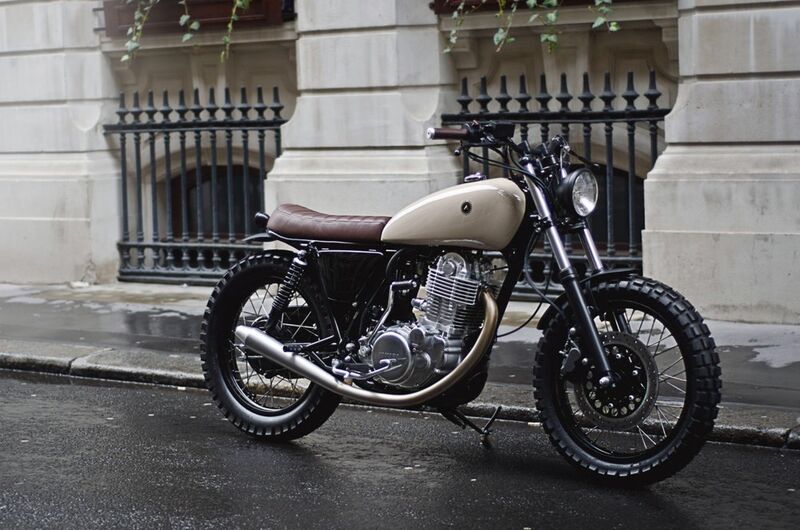 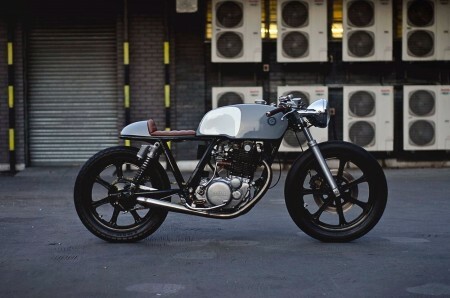 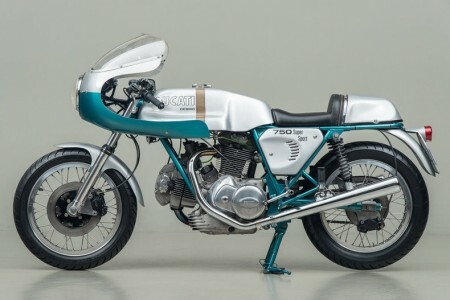 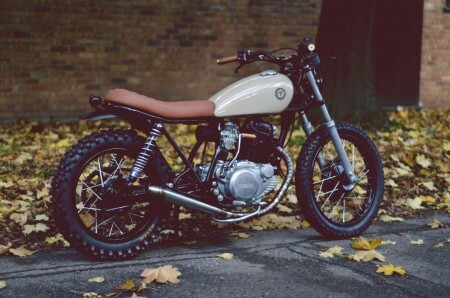 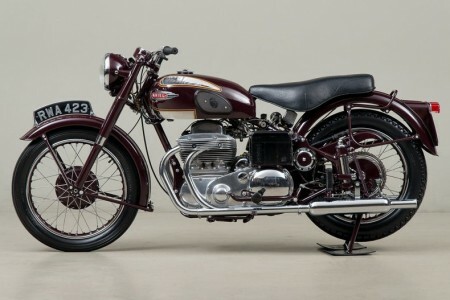 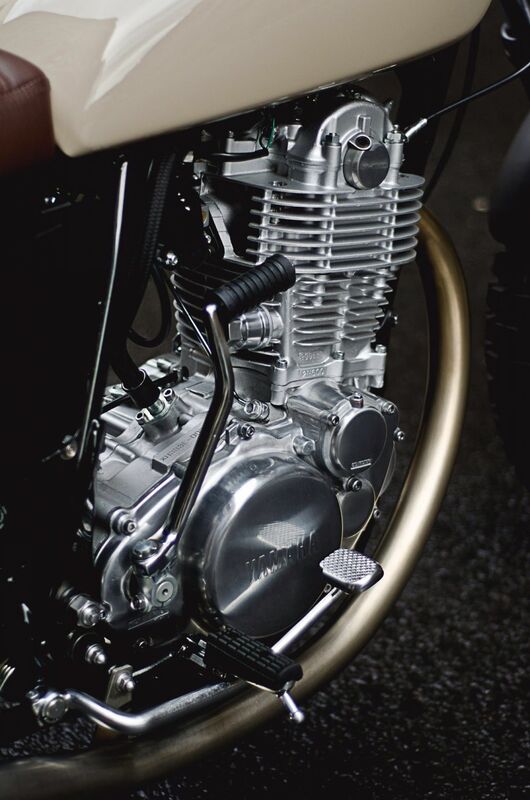 Keeping it single cylinder, the evolution was to be built on a Yamaha SR400. 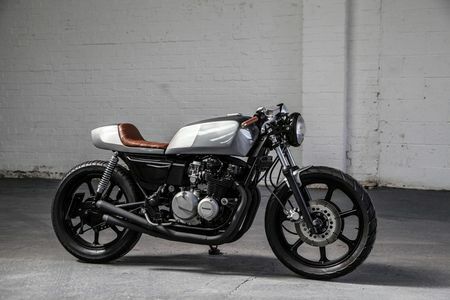 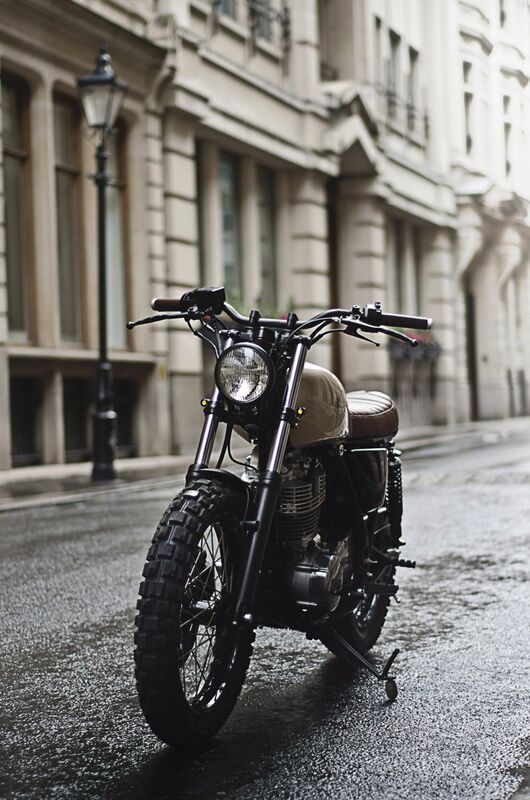 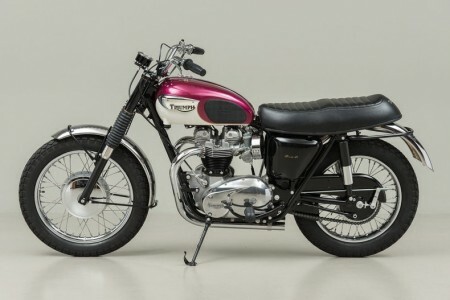 The same principles of refinement of existing components along with simplified and strategically styled elements make this motorcycle and usable and beautiful machine. 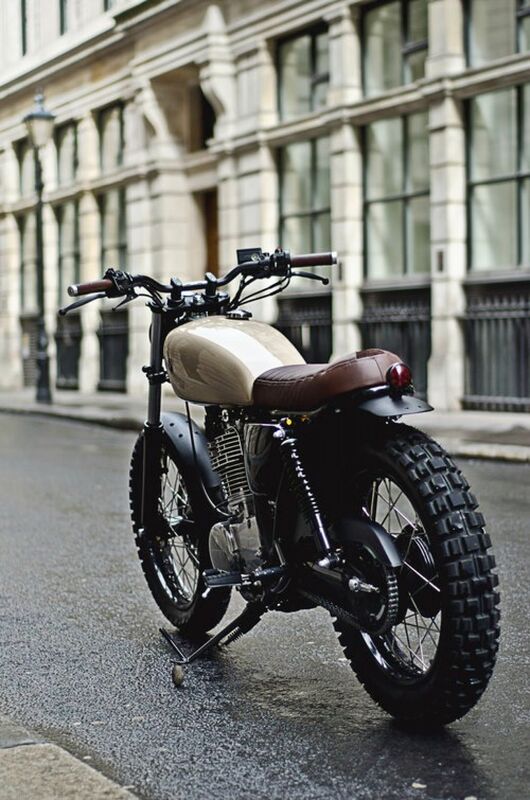 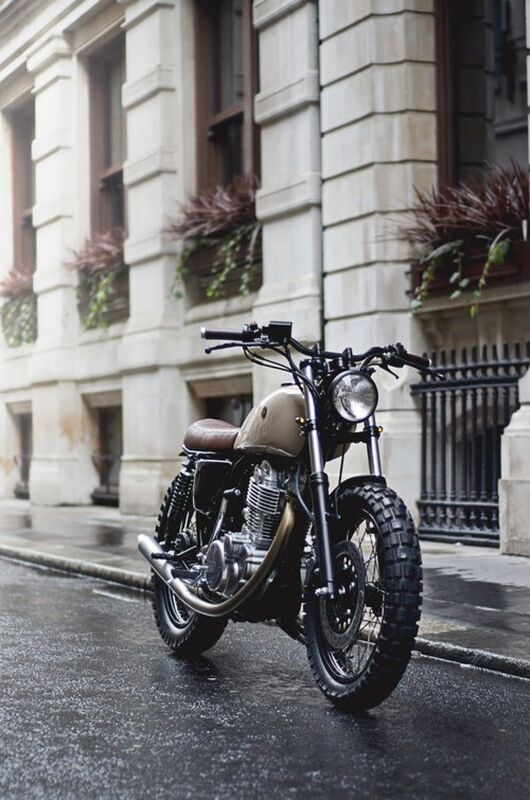 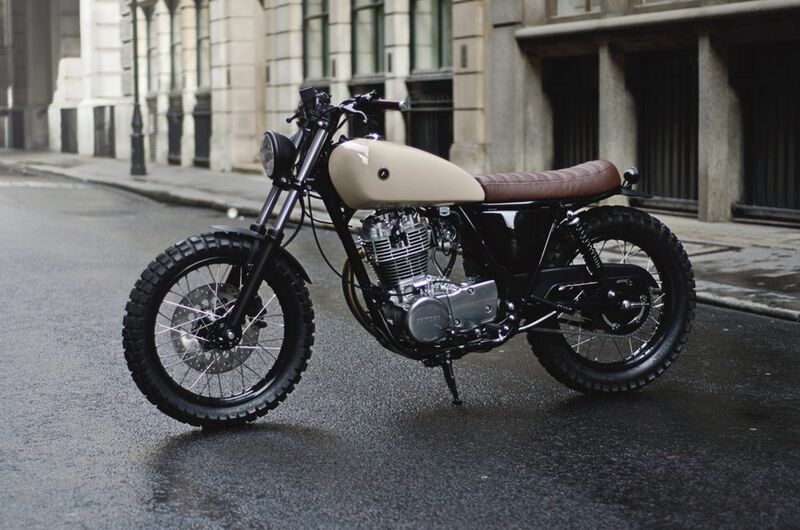 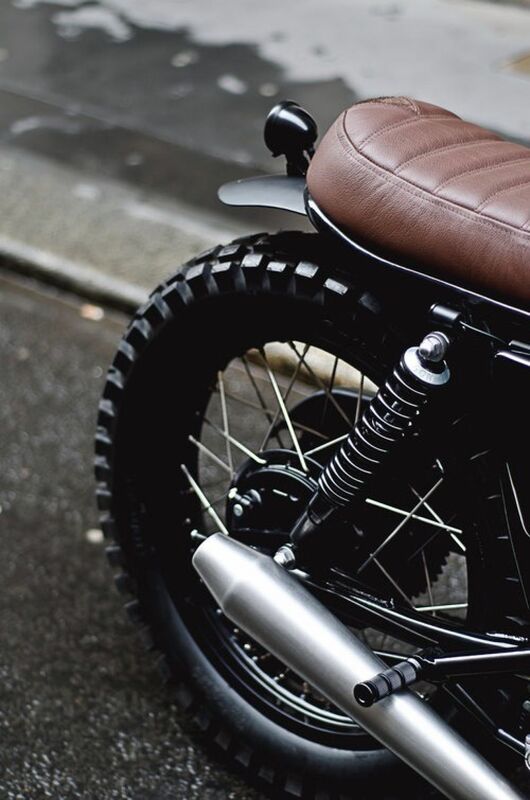 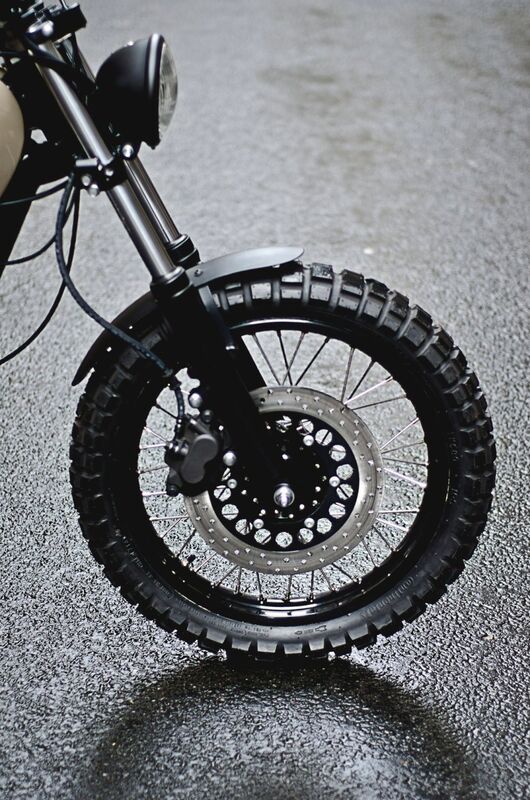 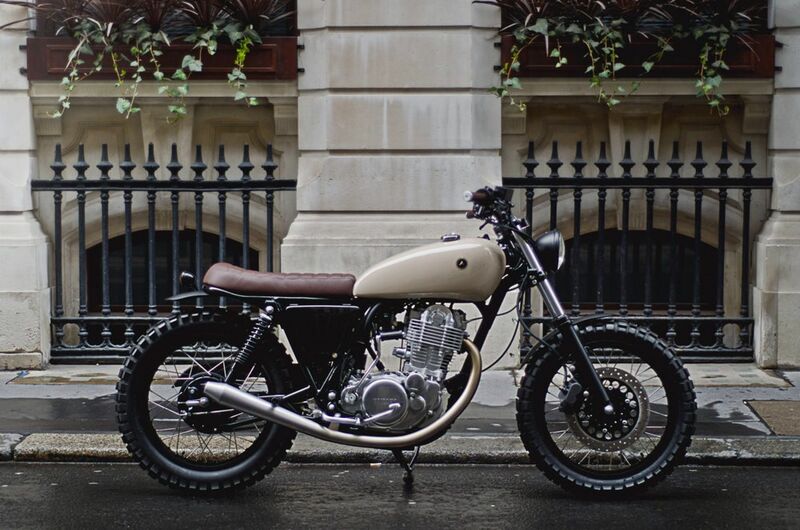 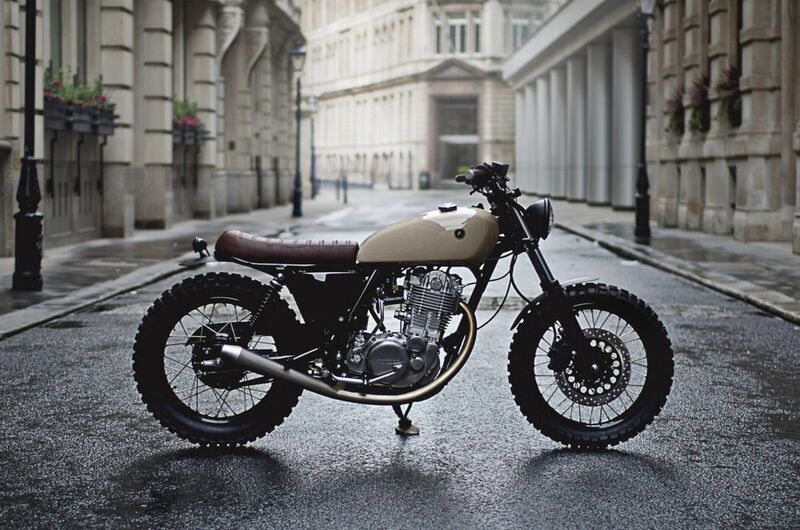 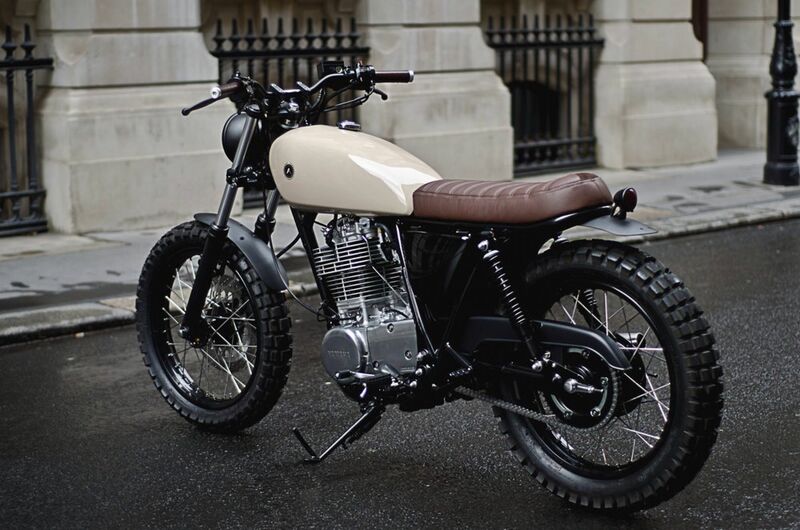 Commissioned by a client based in London, the urban commute can quite easily be flipped into off-road escapism at the weekends on this advneture inspiring build.